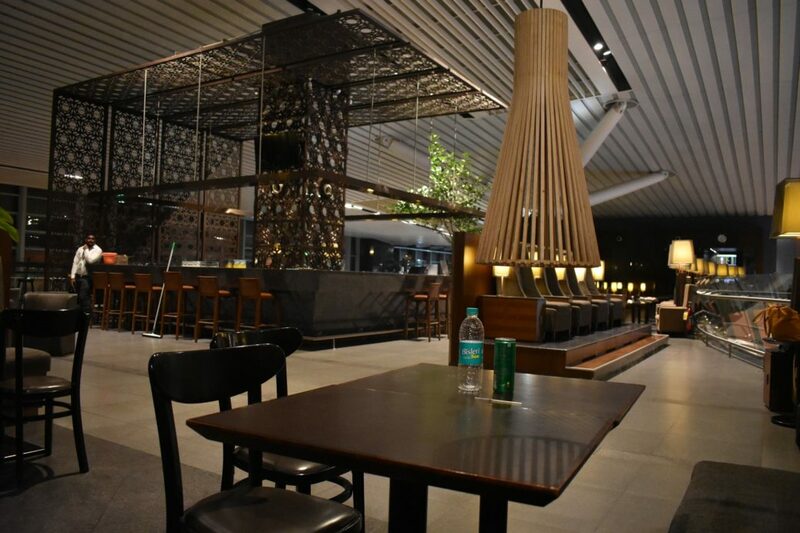 Airport Lounges offer luxurious environments to selected passengers waiting for their flights. These are facilities at airports for people looking for comfortable seating, relaxing quieter surroundings and several other benefits not available in airport terminals. In an airport lounge, you will get access to Internet services, private rooms, periodicals, prayer rooms, showers, snacks, drinks, magazines, newspapers, business related services like desks, fax and many more exclusive services. There are several ways for getting access to an airport lounge. These world class services are given to premium passengers flying in business class and first class. But now anyone can access a lounge using day pass. 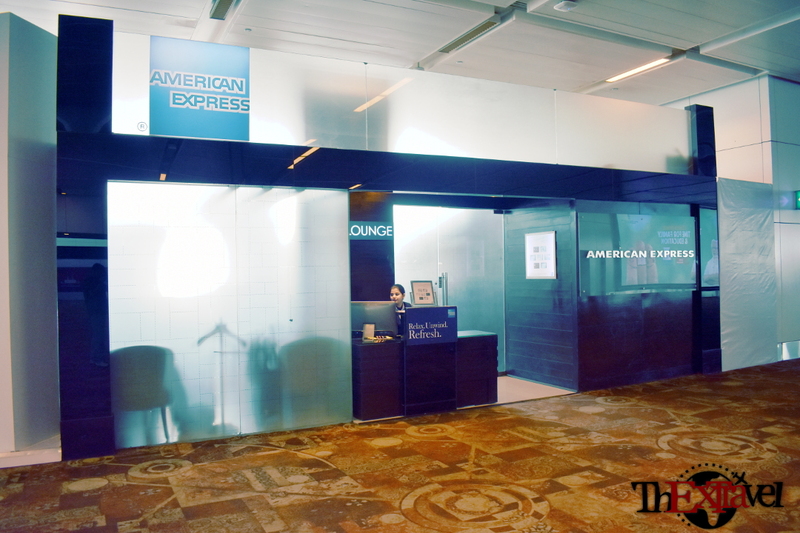 Passengers with premium credit cards memberships and a greater level of frequent flier status also get access to airport lounges. Many credit card enrollments offer airport lounge accesses that can be redeemed to enjoy luxury at its best. Especially for frequent business travelers, airport lounges keep them relaxed and provide a great environment for work. Reach your destiny well rested and fresh with access to lounges. How to get access Airport Lounge? Buy a business class or a first class ticket to get access to airport lounges. Many credit cards offer lounge access as rewards. 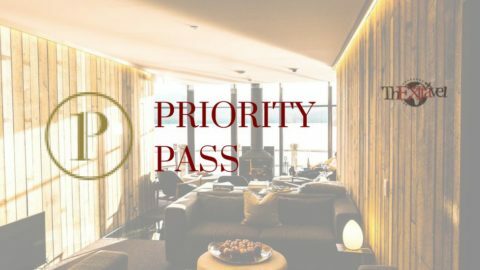 Frequent flyers and priority pass are other methods to get access to lounges. For $399, get access to airport lounges throughout the year. For $249, get access to ten free visits to airport lounges and you need to pay $27 from your 11th visit. For $99, you get the membership and have to pay $27 for your every visit to an airport lounge. Many private companies give access to airport lounges despite of the status of your ticket. Just pay and enjoy comfortable environment till your flight arrives. Also, many airlines offer day passes for lounges. First class lounges and business class lounges can be accessed by first class flight ticket holders. There are exclusive facilities and services. Elite members and travelers get access easily and at a discounted rate. Airport lounges have surely changed the way we travel and have brought luxury and comfort to travellers all over the world. It is a blessing for business travelers as one can work while resting comfortably. If you travel often, you should get your access to these lounges too. Keep in mind the privileges you will be getting the next time you enroll into any credit card membership or frequent flyer membership. Earn free lounge access as rewards by collecting points and being a loyal member of frequent flyer program. Your credit cards can reward you with free airport lounge visits too. Never miss such a wonderful opportunity! !